The Holstein breed outnumbers all others used in the United States for the production of milk. 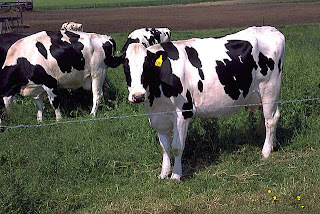 Jersey and Guernsey breeds tolerate hot weather better than Holsteins, hence may be the predominant types used for the production of milk in hot weather areas. 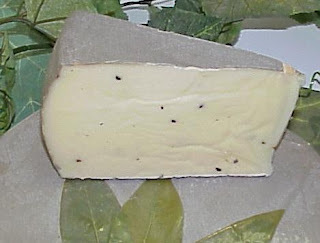 Some Ayrshire, and Brown Swiss or Shorthorn breeds are used in certain areas. Cow’s milk contains an average of 3.8 % fat, 3.3% protein, 4.8% lactose, 0.7% ash, and 87.4% water, Milk also contains vitamins and other nutrients in small amounts, making it the most complete of foods. The young of mammalians survive on it exclusively. 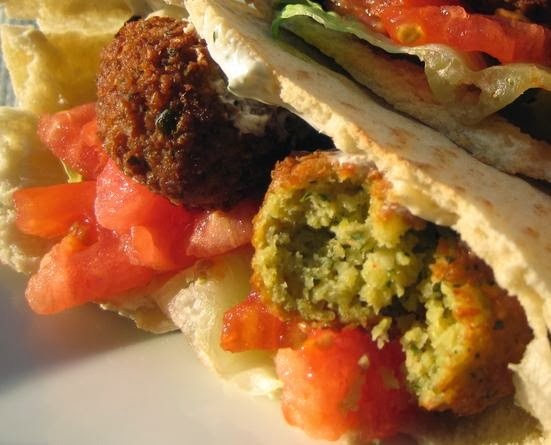 Cow milk was first used as human food in the Middle East. Goats and sheep were domesticated in the Middle East between 9000 and 8000 BC. Goats and sheep are ruminants: mammals adapted to survive on a diet of dry grass, a food source other useless to humans, and one that is easily stockpiled. Around 7000Bc, cattle were being herded in parts of Turkey. Fermented products such as cheeses were discovered by accident, but their history has also been documented for many centuries, as has the production of concentrated milks, butter, and even ice cream. The use of cheese and butter spread in Europe, parts of Asia and parts of Africa. Domestic cows were introduced to the colonies o f Europe during the Age of Exploration. Cattle were first brought to United States in the 1600s by the earliest colonies. By 1790, population centers such as Boston, New York, and Philadelphia had grown sufficiently to become an attractive market for larger scale dairy operations. To meet the increase demand, farmers began importing breeds if cattle that were better suited for milk production. At that time variety of machines for processing of milk was also developed. In 1856, Gail Borden patented a method for making condensed milk by heating it in a partial vacuum. In 1863, Louis Pasteur developed a method of heating to kill the microorganisms that cause wine to turn into vinegar. Later this method was adapted to milk processing and known as pasteurization process. 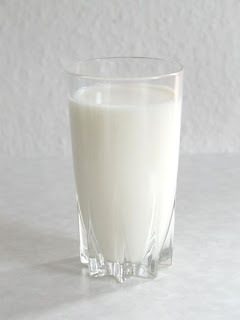 Milk was first delivered in bottles on Jan 11, 1878 and known as a Milk day.